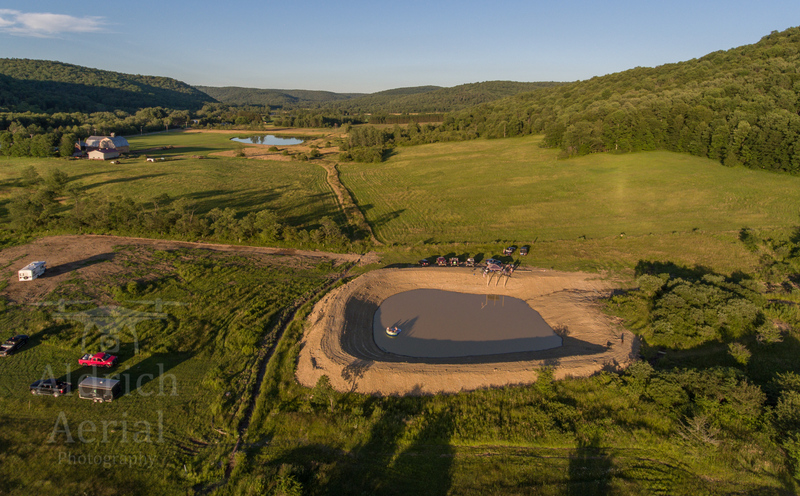 Aldrich Aerial Photography service brings you HD, custom aerial photos or video for use in commercial real estate, construction progress, farms and ranches, and special events. 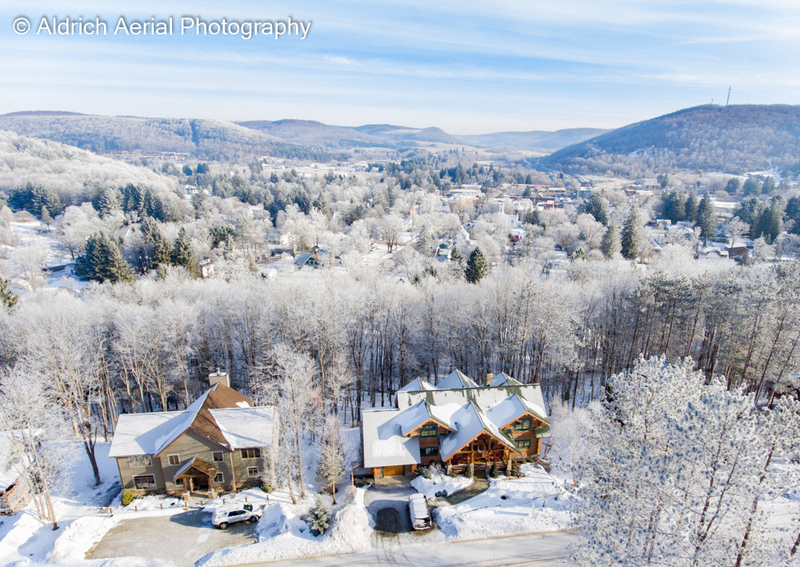 Give impact to your marketing with a selection of aerial photos and video. 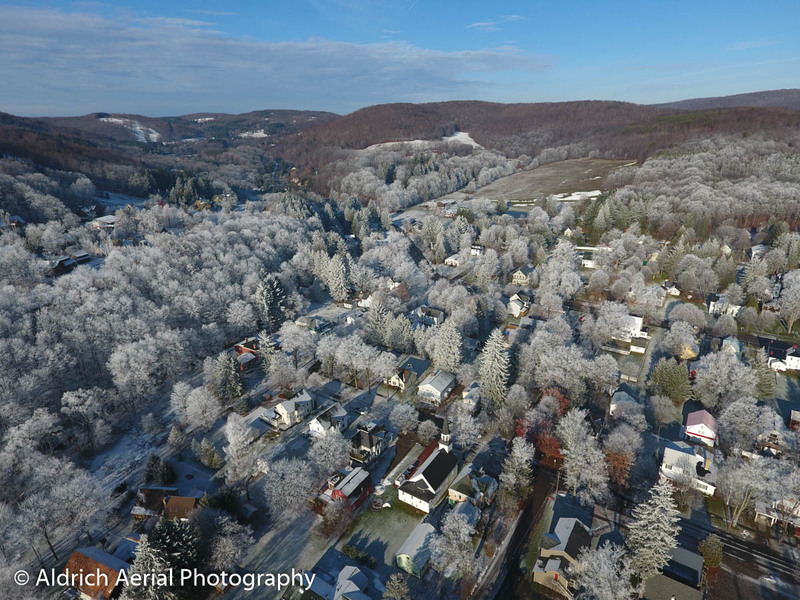 Contact us for aerial work with a unique perspective. 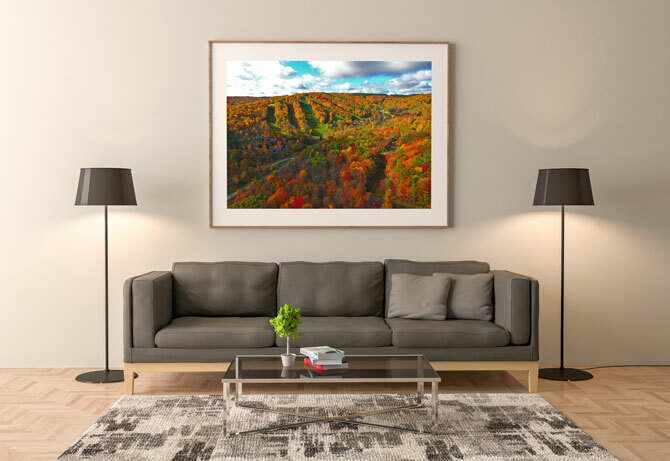 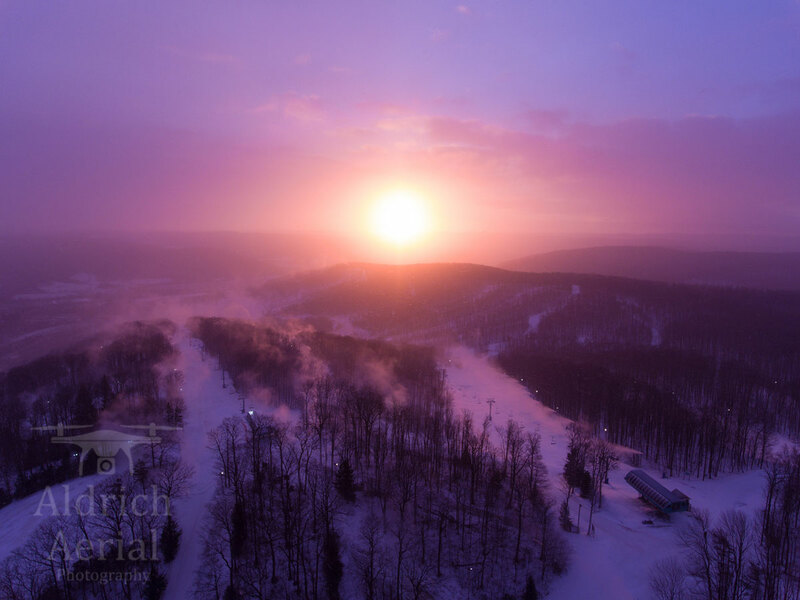 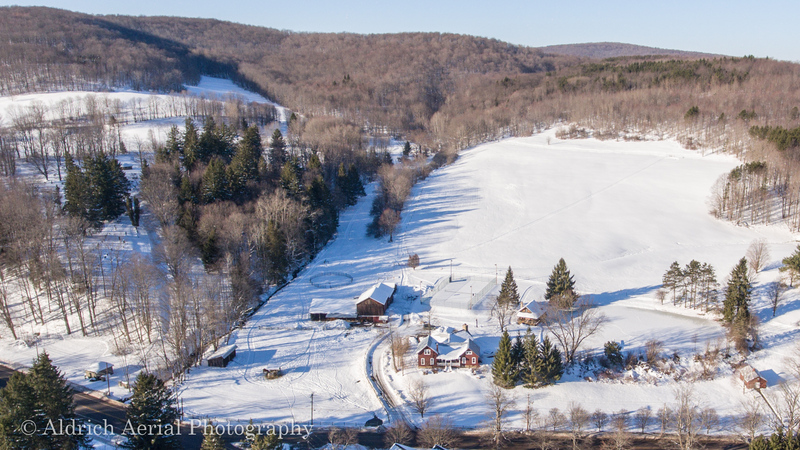 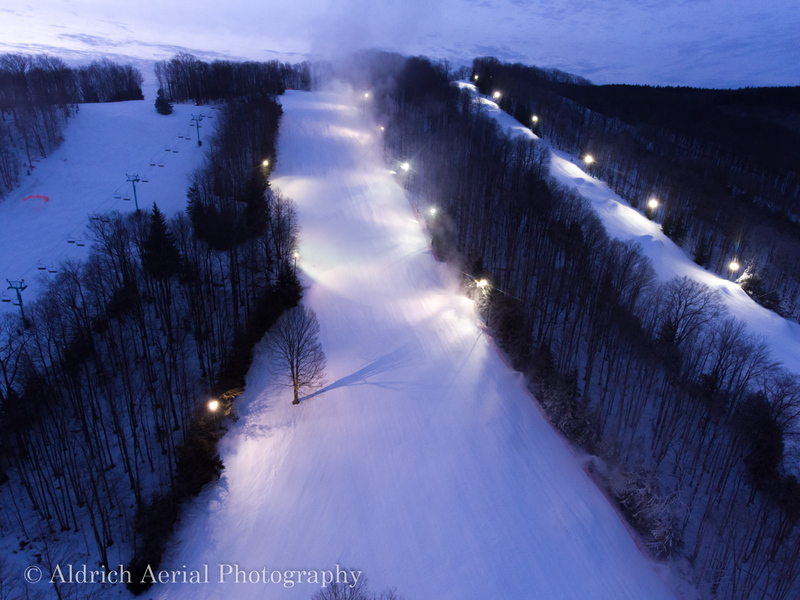 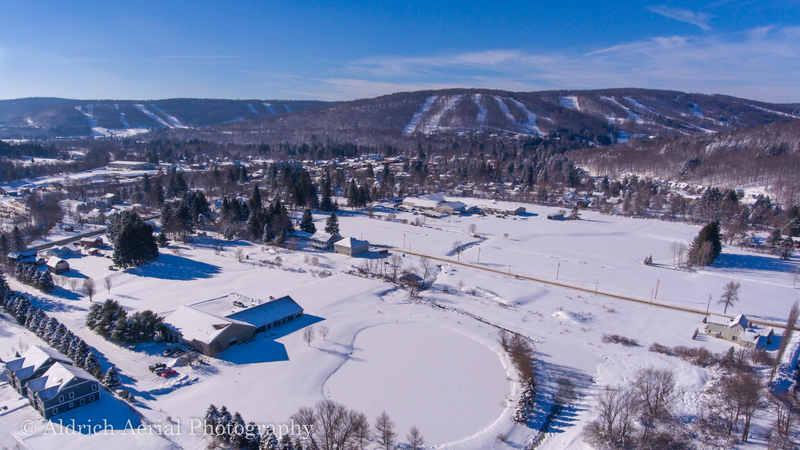 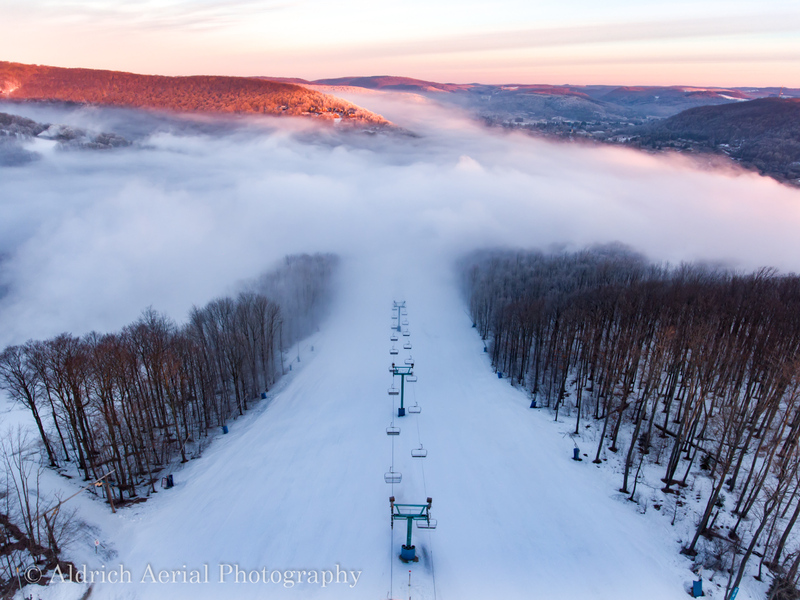 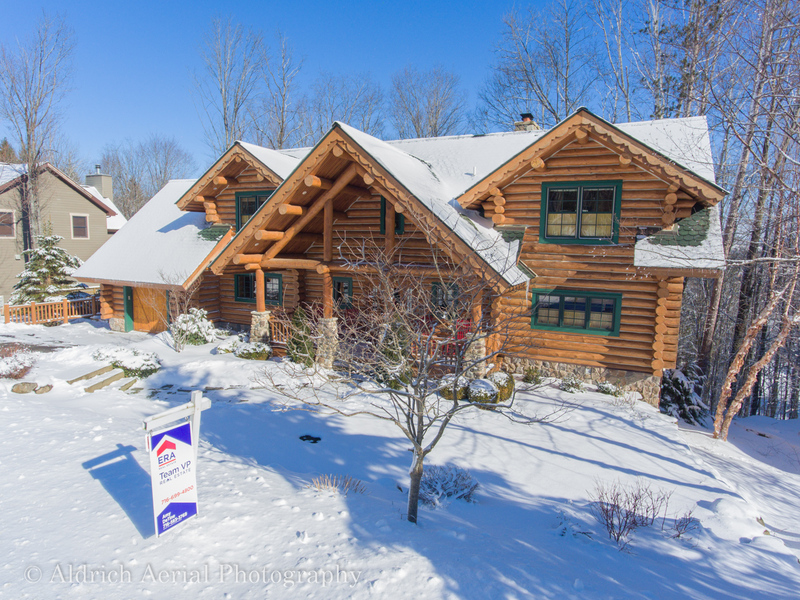 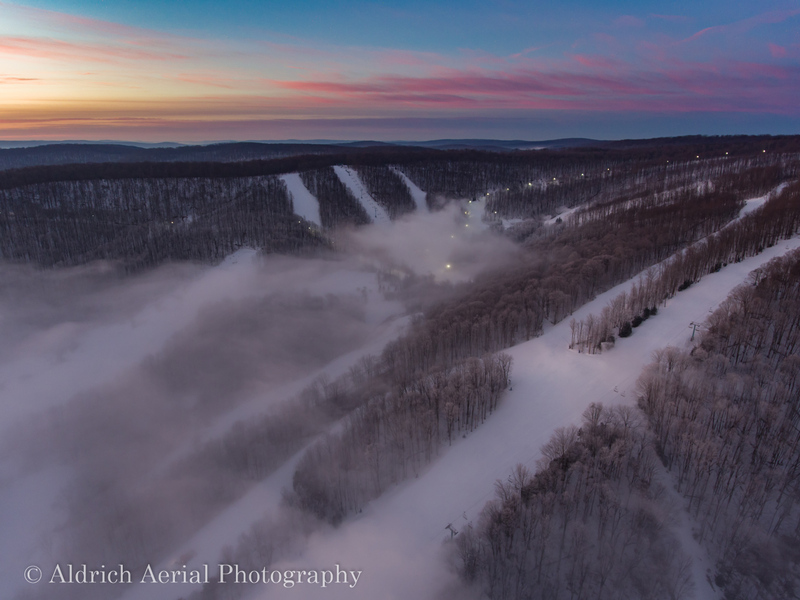 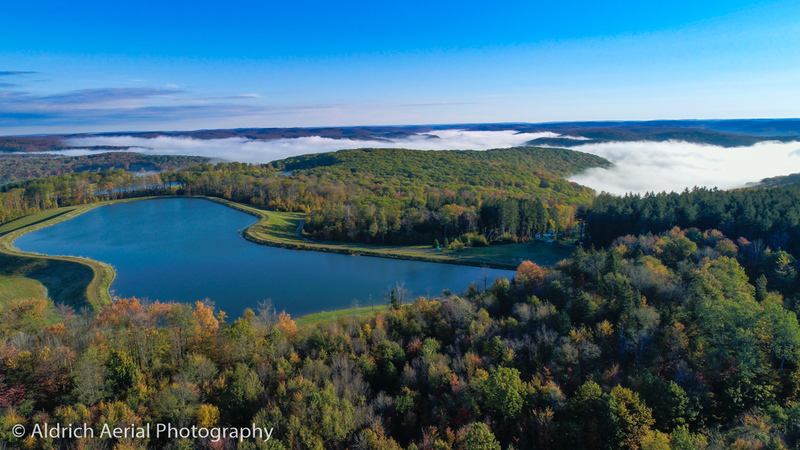 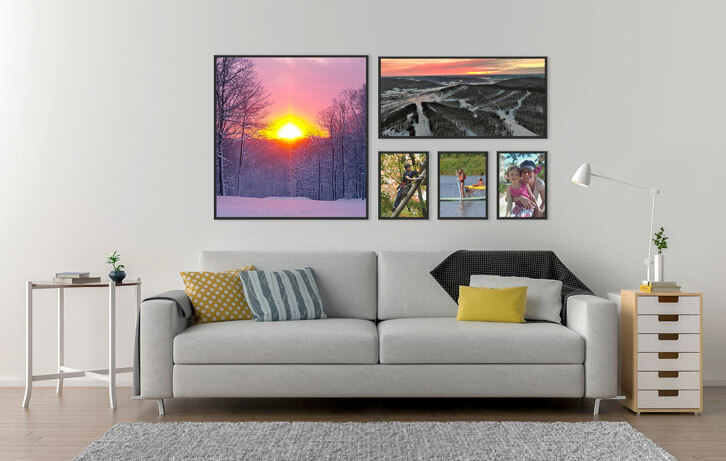 Aldrich Aerial Photography is an Ellicottville-based company specializing in creating aerial marketing images and videos for your campaigns. 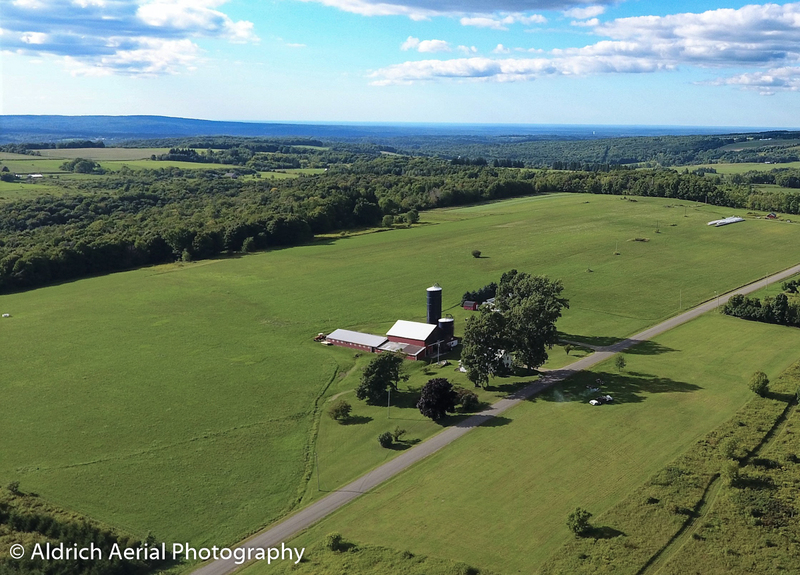 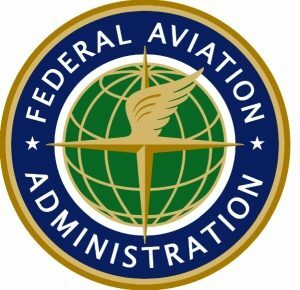 We fly using only the best, most stable drone platforms like the DJI Phantom 4 Pro. 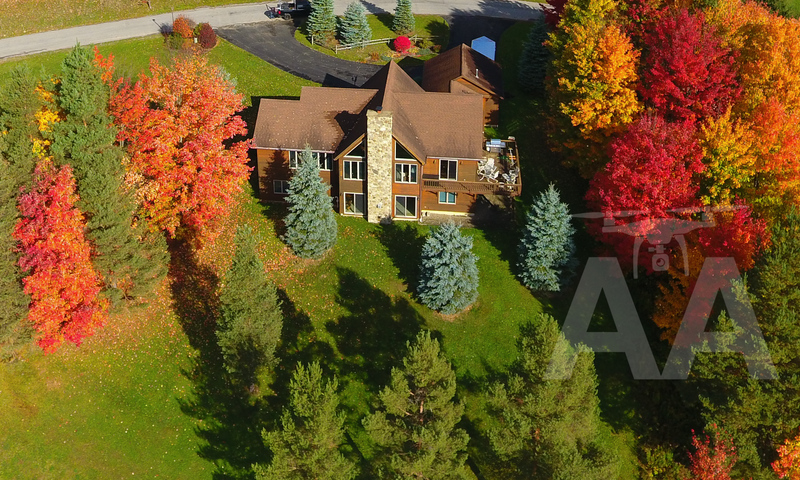 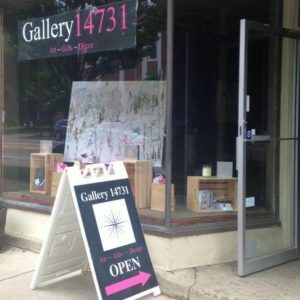 Our trained eye will see things from that awesome birds-eye view with all the richness and color. 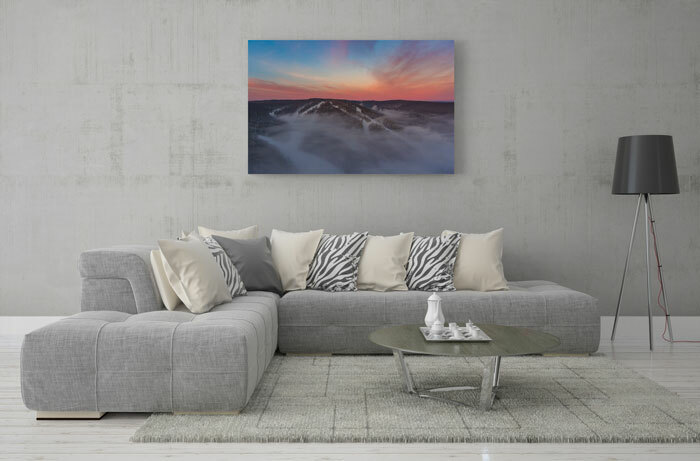 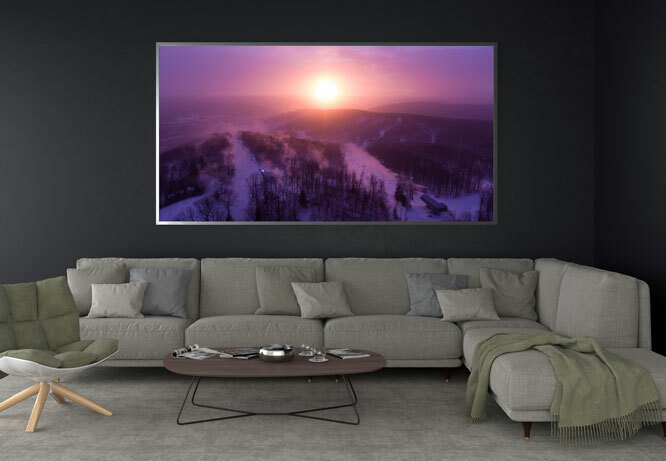 Full HD quality for 4K video and large format photography.